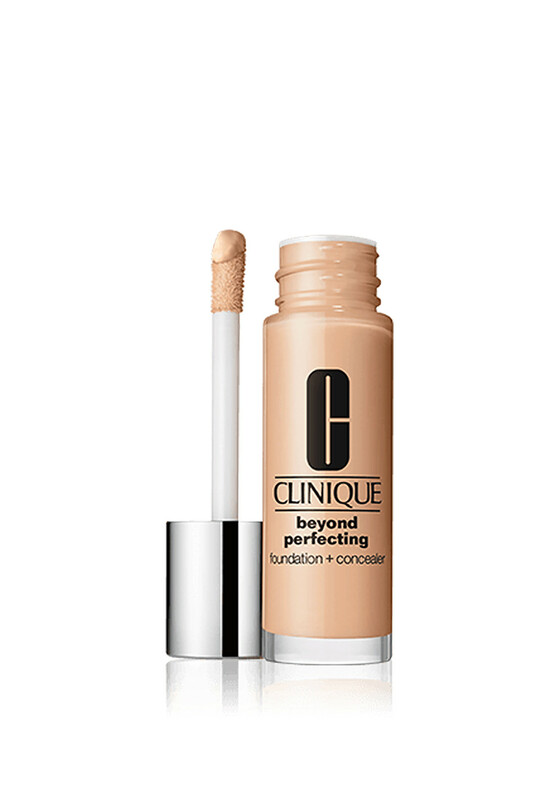 Clinique Beyond Perfecting Foundation, features a slow drying formula that makes blending effortless. This 2-in-1 Foundation and Concealer is suitable for all skin types and has a natural matte finish that lasts for up to 12 hours. One dip of the “magic wand” gives you a full-face application. 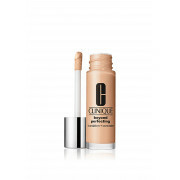 This lightweight, moisturizing makeup covers thoroughly without clogging pore. Shades may appear darker when applied first due to the rich pigment level but once blended completely beyond perfect will melt into your skin for that effortless finish.